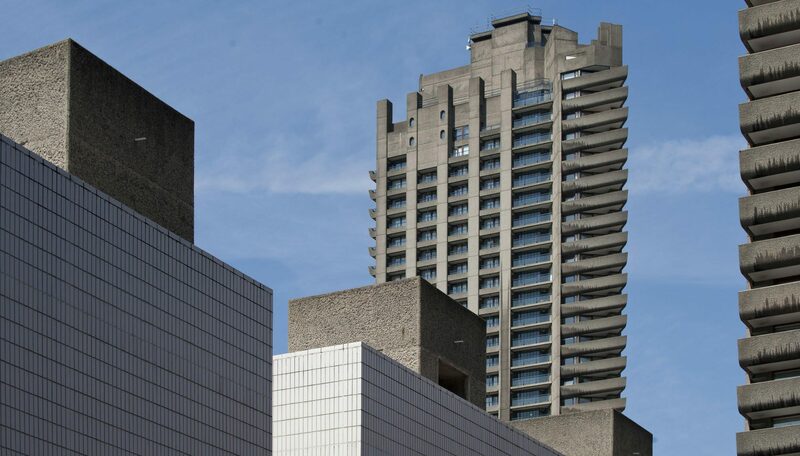 We’re running special bookbinding workshops at the iconic Barbican Centre in November. Participants will have a choice of materials to create their own Japanese Stab-bound notebook by hand. No experience necessary, open to all. 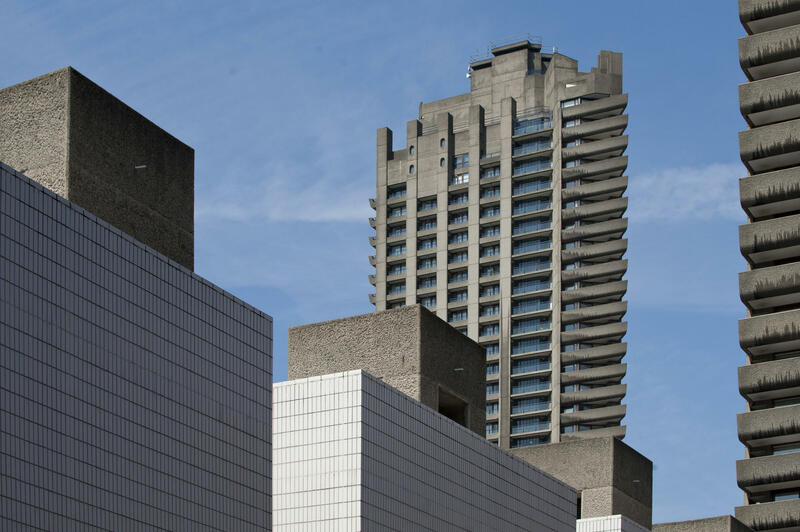 Visit the Barbican website for bookings and more information.